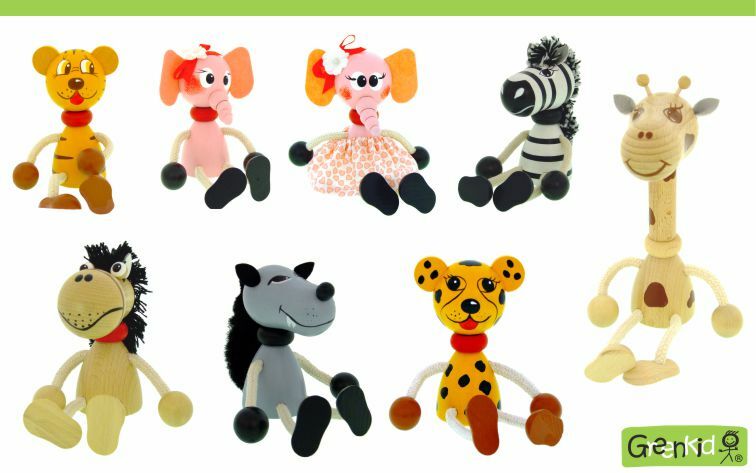 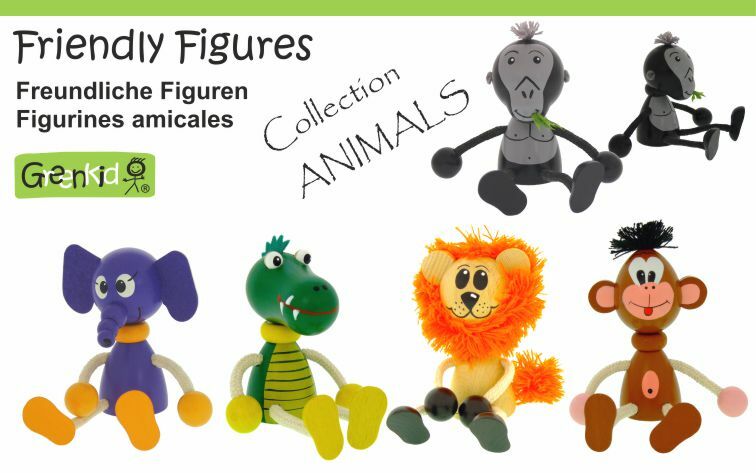 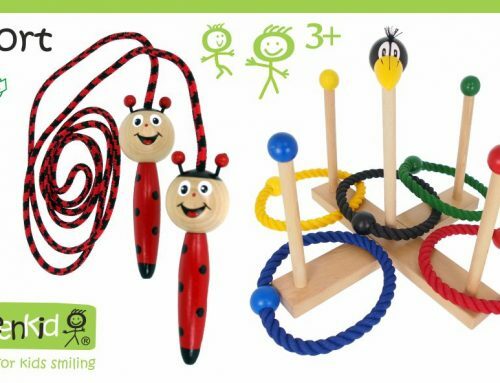 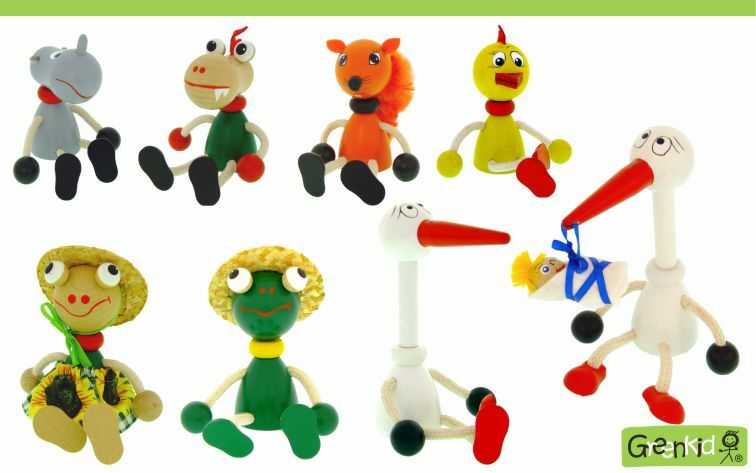 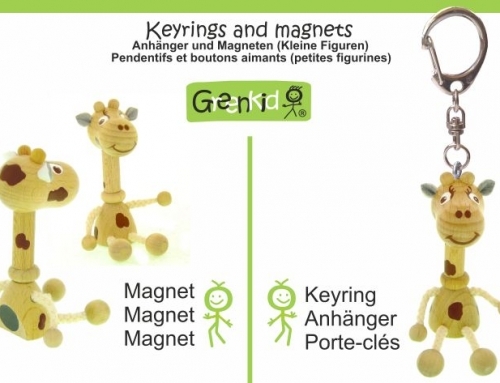 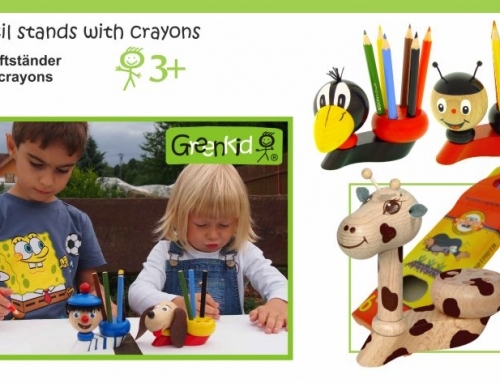 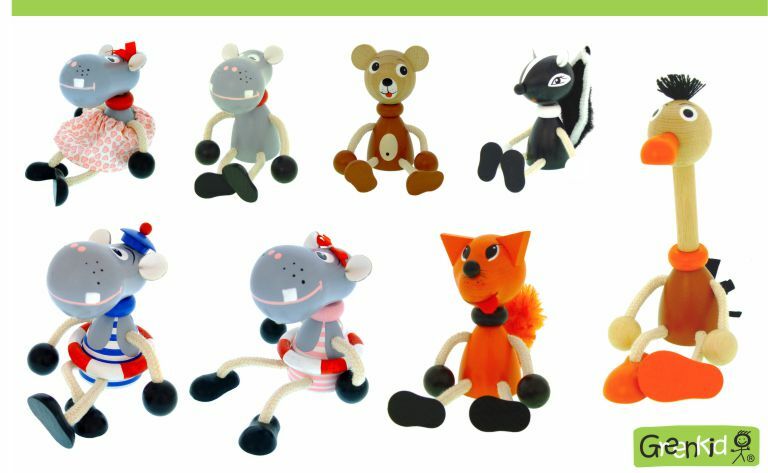 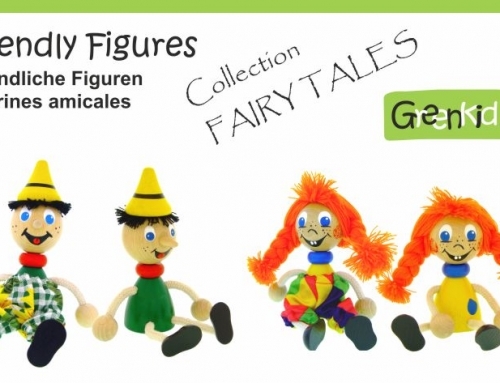 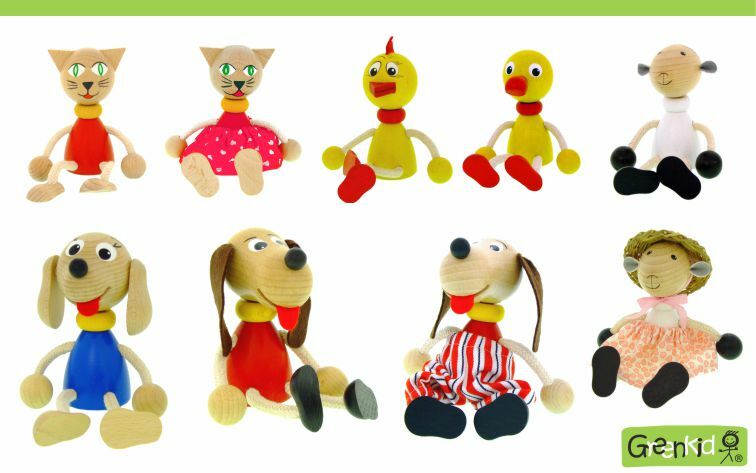 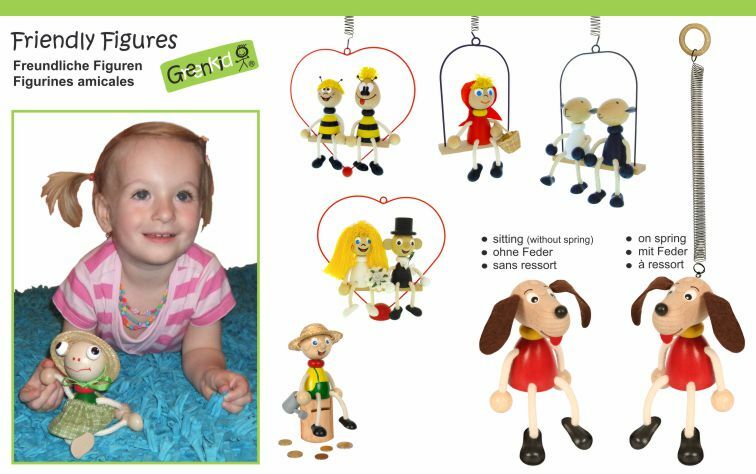 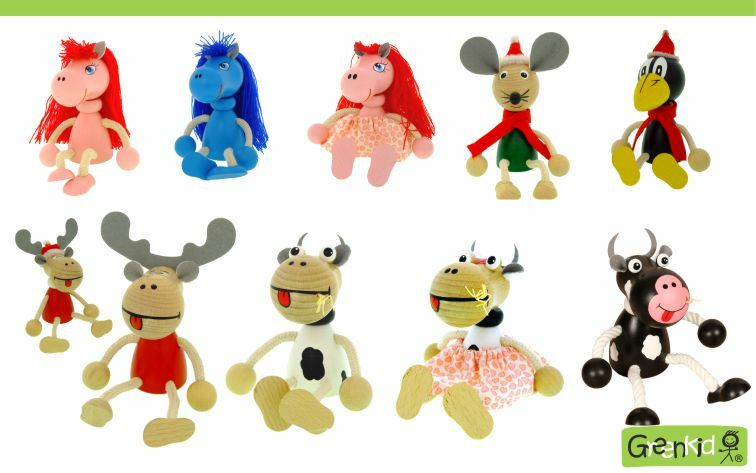 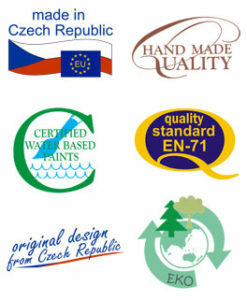 Wooden figures GREENKID are hand-painted toys of excellent quality. 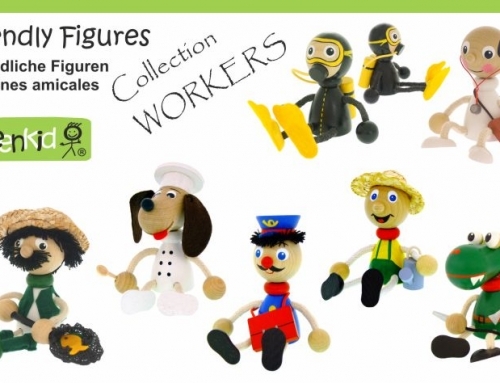 They are figures with a cheerful design. 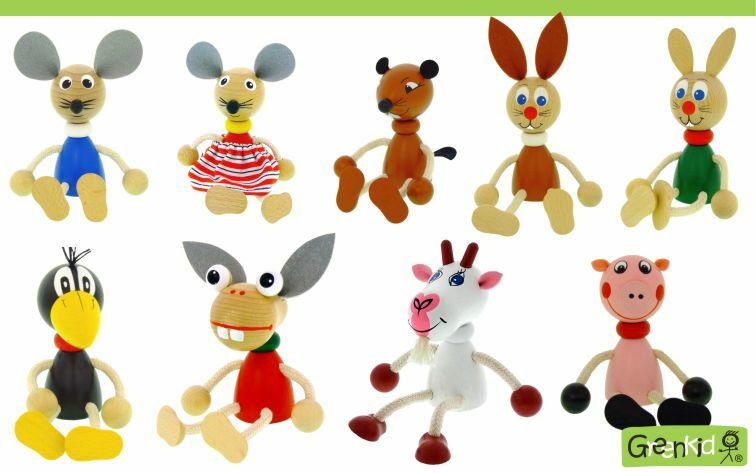 This category includes wooden figures presenting a variety of animals, which are children’s favourites such as dog, cat, horse, giraffe, cow, raven, stork, mouse, zebra, hippo, rhino, bear, gorilla, cheep, ladybird, bumblebee, frog, elephant, crocodile, lion, monkey, wolf, leopard, tiger, ostrich, fox, skunk, squirrel, duck, chicken, rabbit, beaver, pig, goat, donkey, pony and others.